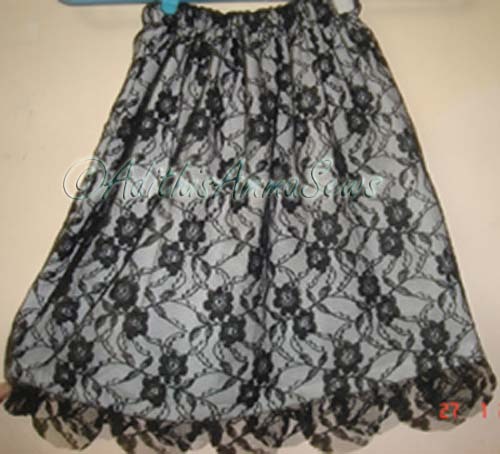 Adithis Amma Sews - Cute Confessions of a Sew Addict: Patternless Lace Skirts with Scallop Hem ! Patternless Lace Skirts with Scallop Hem ! Pattern Making Softwares - take a break ! Here is another patternless outfit ! Check it out! Using the Patternless Skirt in under 15 minutes Tutorial, made these 2 skirts for my DD to wear tomorrow along with her Friday T-shirt. You are so talented! The skirts are beautiful. I'm terrible at sewing. I'll just pass this post along to my mom so she can make one for my little girl :) Thanks so much for sharing! I'm following you back from the linky party. That's really cute! Lace is totally in right now. I keep thinking I need to make something with lace but haven't tried yet. Well done! Really cute! I love the lace! This is so pretty, really beautiful. Thank you for linking up to Beyond The Picket Fence. Really cute! 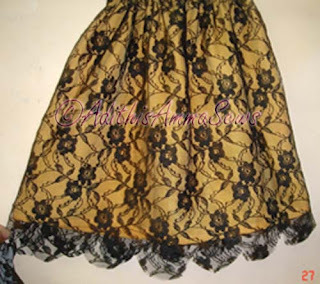 I bought some lace the other day and want to use it for a skirt overlay. Thanks for the link to the tutorial!